Money house blessing is a popular spray to help stabilize a family’s financial situation or increase business. It is relatively inexpensive to buy in a can, but some people prefer to make their own. This is a spray to help draw money to a family or business. 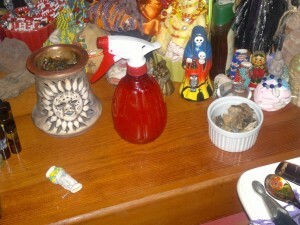 Use it as you would an air freshener in all rooms of the home once a week on Saturdays. 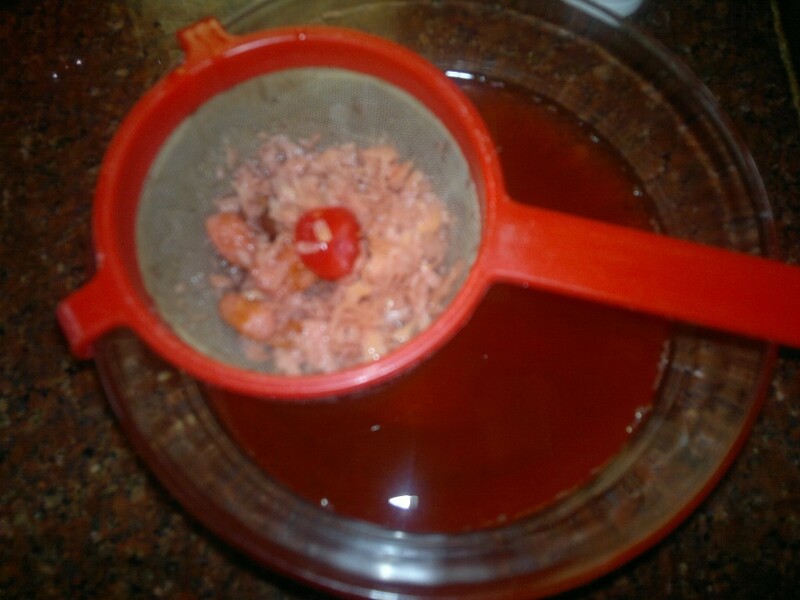 1/4 teaspoon of apple flavored drink mix etc. Start this project when the moon is waxing. Call out to your gatekeeper, and light some incense for him/her. Starting with the vanilla pod, put all the ingredients in the bottle except for the wine, alcohol and water. As you put them in, do so with intent. Pour the wine and then the alcohol over the ingredients to fill the bottle. Close it, and then give it a good shake. Keep it in a cool, dark place for 3 weeks. Strain out the solid ingredients, and your concentrate is ready. This can be kept in a cool, dark place or the refrigerator for years. 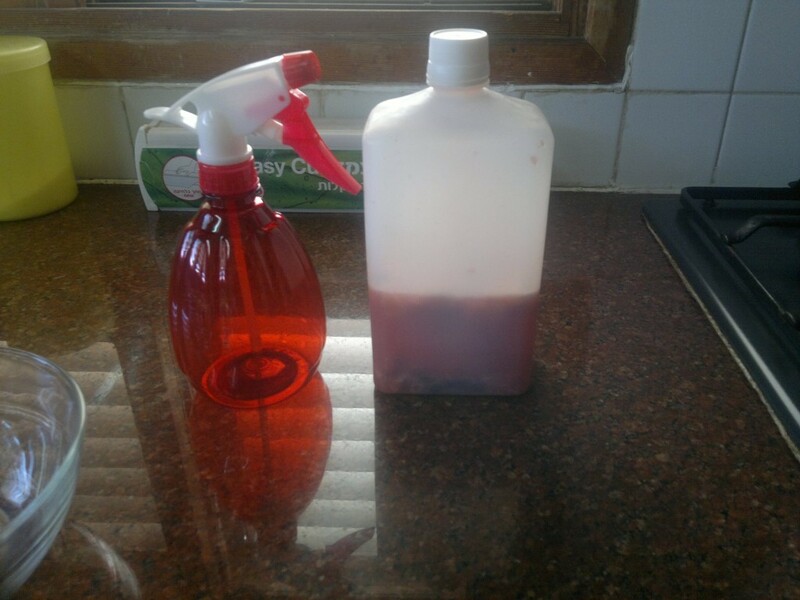 When you want to make a usable mixture, fill your spray bottle 1/4 of the way with the concentrate, and fill the rest with distilled or filtered water. These lovely photos were provided by Arden Keren, a Two-spirit witch and conjure man focused on practical magick, in Tiberias, Israel. Please visit Arden’s Arcanum for more advice, recipes, and wisdom. 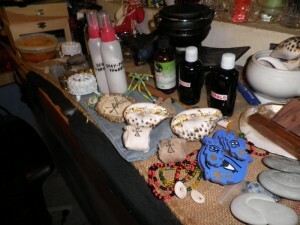 bring prosperity to your family, bring prosperity to your home, good luck, home made money house blessing, homemade money house blessing, hoodoo, hoodoo recipes, house blessing, indian fruit, indian fruit spray, money, money drawing, money house blessing, money house blessing recipe, recipe, recipe for money house blessing, southern, spray. Bookmark.